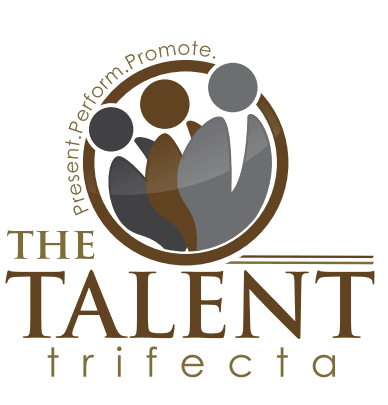 Promote - The Talent Trifecta - Present. Perform. Promote. The Talent Trifecta offers a comprehensive suite of leadership development programs that focus on keeping your business not just growing, but thriving. We take a consultative approach, so that we can fully understand the business context and join the client at any stage on their leadership journey. As a custom firm, we do not have ‘off-the-shelf’ training products. Instead, we partner with our clients to co-design the right solution. We differ from our competitors in that we do not teach ‘about leadership’ through model-driven cognitive learning, but instead, develop authentic leadership behaviors in real-time – based on real leadership issues and current business challenges. Studies continue to demonstrate that the primary reason employees leave organizations is as a result of poor management and lack of leadership (Branham, 2005). A recent study (Gentry, Eckert, Stawski, & Zhao, 2013) shows 56 percent of organizations indicated the lack of leadership would impede organizational performance and 31 percent noted the shortage of leaders would impact organizations in the next few years. Tackle these issues before they arise with our customized development solutions!